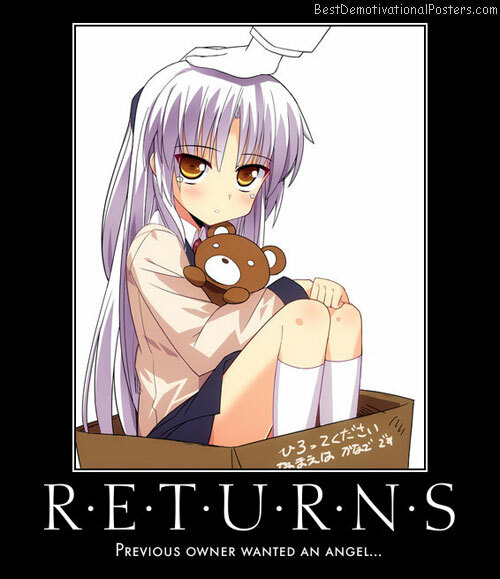 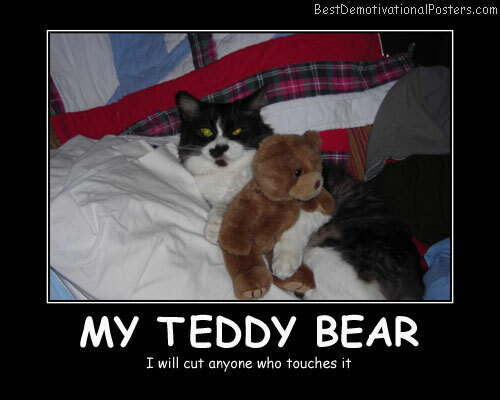 My Teddy Bear - I will cut anyone who touches it. 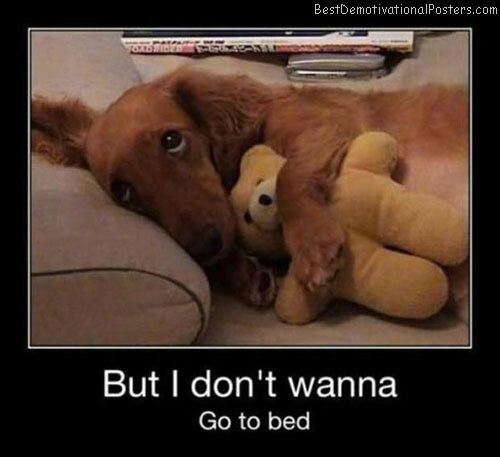 But I Don't Wanna - Go to bed. 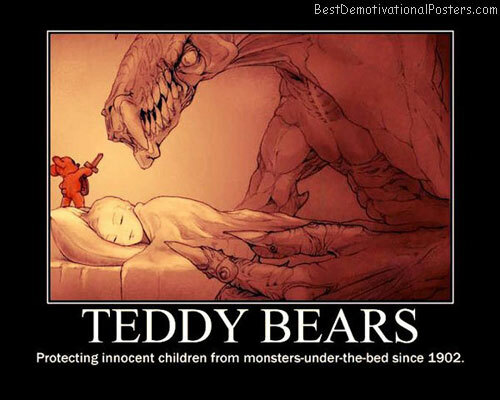 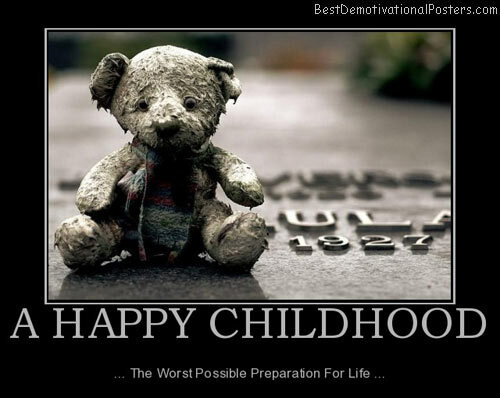 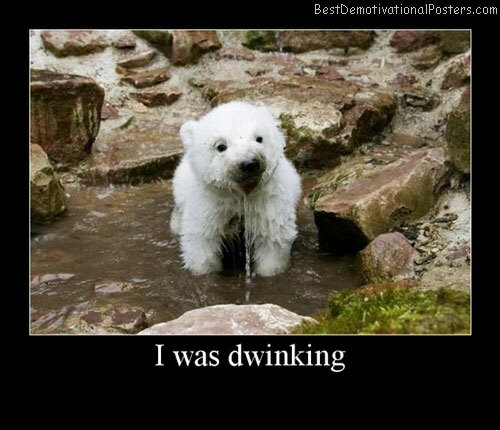 Teddy Bears - Protecting innocent children from monsters under the bed since 1902. 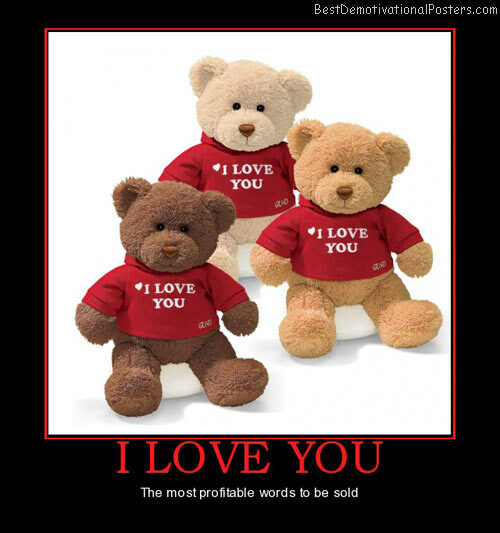 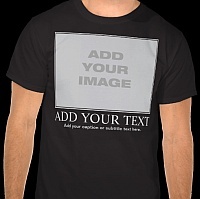 I LOVE YOU - The most profitable words to be sold.